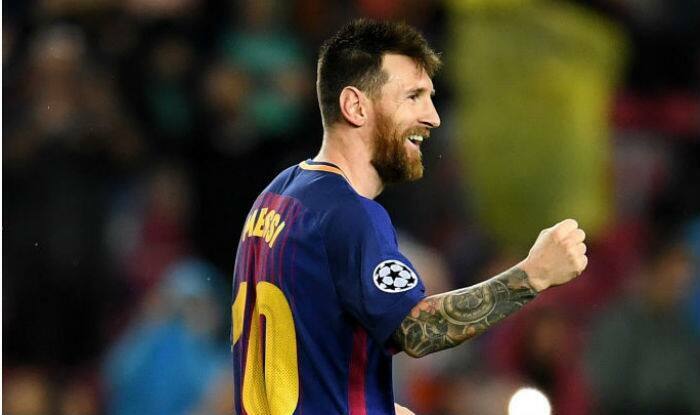 Madrid, Nov 4: Lionel Messi will make his 600th official appearance for FC Barcelona when they host Sevilla at the Camp Nou Stadium on Saturday. And nobody has got close to the 523 goals he has scored for the club, who currently lead the Liga Santander with a four point gap over Valencia, reports Xinhua news agency. It is fair to say that Barca have not been at their best at times this season, as shown by their 0-0 draw away to Olympiakos in the Champions League on Tuesday or the slightly fortunate 2-0 win away to Athletic Club Bilbao last weekend.